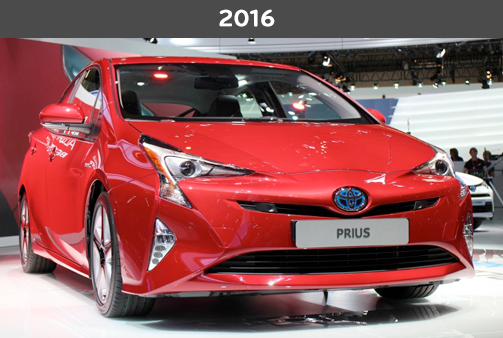 Angry Cars | Klocke Design Inc.
Last year I was talking to a friend who had just purchased a new Prius — her second one. I asked her how she liked it. Now, I’m not really much of a car guy, but this conversation got me looking around. I didn’t have to look far to see she was on to something. It wasn’t just the Prius. It seems like nearly every model is looking tougher…more aggressive…angrier. Specifically, today’s car design seems to be emphasizing more pointy features in the overall lines, in the grill, and in the head and tail lights. Take a look at these examples and you’ll see what I mean. 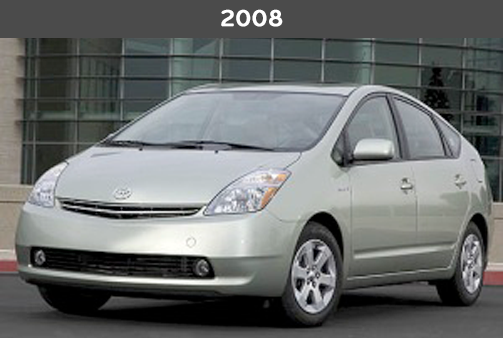 Each comparison shows the difference between the 2008 and 2016 models. You’ll see there’s a lot more rage on the road in just eight short years. Sure pickups are supposed to look tough, but the slanted headlights, extra chrome, and that orange combine to raise my blood pressure just looking at it. Now I don’t expect a BMW to look friendly, but in 2008 it had a more restrained, patrician expression. In 2016, its face looks positively irate, as if Occupy Wall Street had just set up camp on the front lawn. Notice the little extra gap flaring on the outer top edge of the headlights just for emphasis. Mild mannered cars are not immune to this trend. In 2016, it’s got a lot more attitude. From a smile to gritted teeth. And then there’s my trusty Prius. My favorite car ever. Pleasant, friendly, radio obviously tuned to NPR. The 2016 model looks like a monster from the depths of hell, intent on devouring any gas guzzler in its path. Yikes! So while I may not be a car guy, I am a visual guy. And I wonder, do these design cues — sharp angles, heavy finishes, narrow headlights — affect how we perceive other drivers on the road? Do we see them as adversaries rather than fellow travelers? 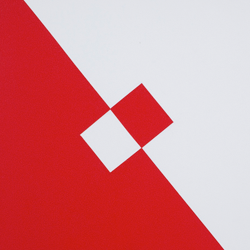 Is this design trend a reflection of who we are as a culture right now? Or is it perhaps “driving” us to be more aggressive, more uptight, more…angry? More likely, it’s both reflecting and influencing us in a continuous feedback loop. The car design pendulum swings back and forth between sharper and more rounded edges. In high school, for example, I drove a burnt orange Impala — a big old box of a car with lots of sharp angles. I used to imagine that car was the Millennium Falcon, taking on Imperial TIE fighters as I sped through the S-curve on Grand Avenue coming home from school. Then a decade later, the Ford Taurus had become a jelly bean. Maybe these cars are responding to today’s aspirations— providing some additional toughness and in-your-face attitude to help us take on today’s challenges. But I can’t say I’ll be disappointed when the pendulum swings back toward a kinder, gentler superhighway. Hang on, we’re about to jump to hyperspace! Interesting. I don’t like this trend.